Enjoy an immersive audio experience with crystal clear audio and rich bass. Creative Hitz Wireless Headphones feature an enhanced Bluetooth connection, microphone for hands-free calling and NFC for greater freedom. A good set of headphones but unfortunately suffered some damage before I could use them so are returning them to the supplier. 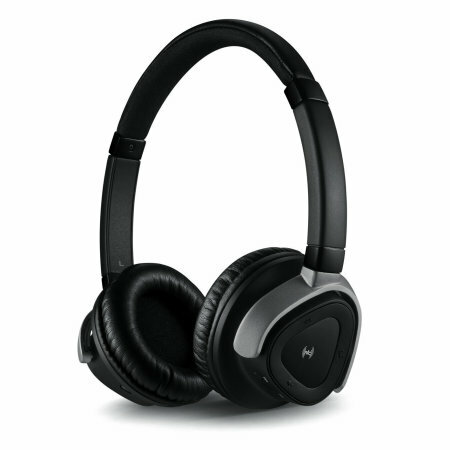 The headphones are very good clear and great sound good value for the price paid.